These Slow Cooker Beef & Lentil Sloppy Joes pack such a nutritional punch, with protein and fiber from lentils, and sneaky veggies! The whole family will love this healthy, hearty meal! I don’t know if I’ve ever thrown a bunch of random ingredients into the slow cooker, set the timer, and had it turn out as well as these did. I was so thrilled that these worked! 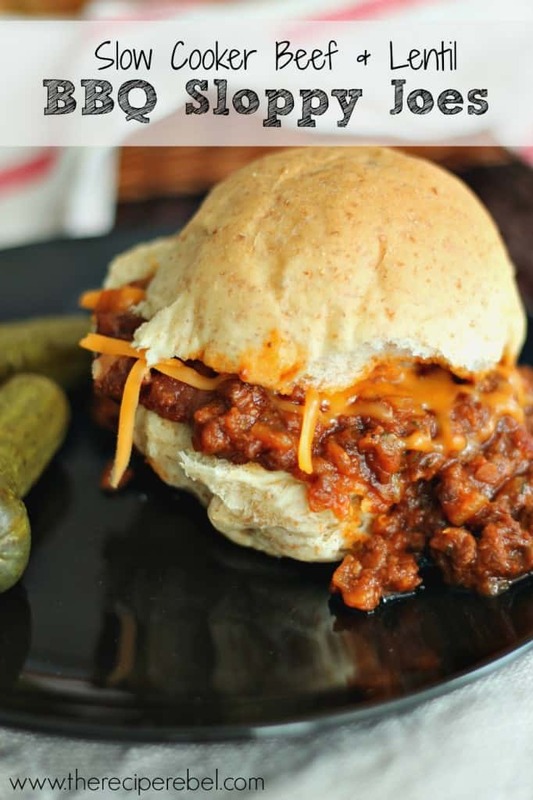 These sloppy joes are packed with protein and vegetables! I have to admit, sometimes I sneak veggies in my own food just to ensure I get enough. It’s hard sometimes! 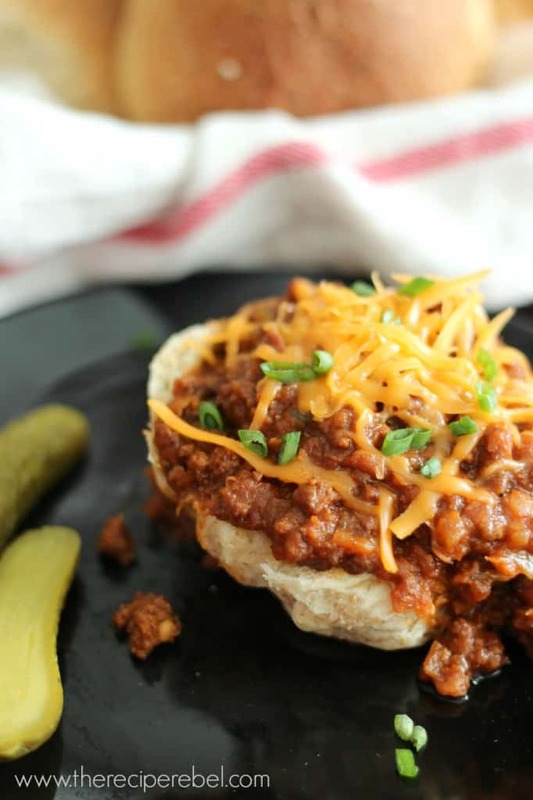 Something we all love is sloppy joes, and the lentils and vegetables give such an awesome boost in nutritional value to your typical sloppy joes! The lentils add no extra work but a ton of nutritional value — and I’m all about packing a big punch into the meals I eat so I feel less guilty about the dessert I know I’m going to eat later. 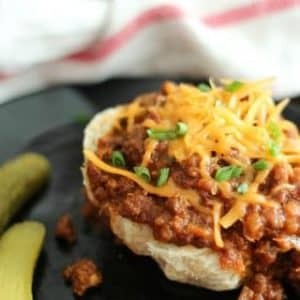 Sweet and smoky sloppy joes with extra fiber and protein from lentils! 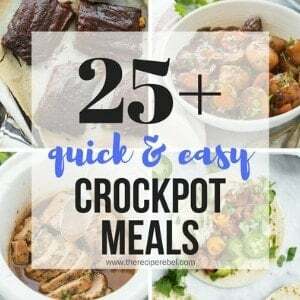 Super easy - just throw everything in the slow cooker and come back at dinner time. In a large pan, cook ground beef and onion over medium heat until browned. While ground beef is cooking, add remaining ingredients to slow cooker (I used a 6qt, and it was about half full). Add ground beef to slow cooker and give everything a good stir. My slow cooker is on the cool side, as far as temperature goes. 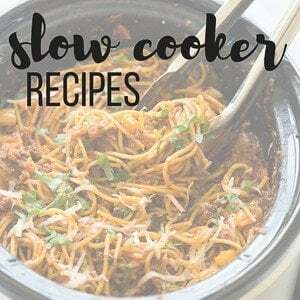 I got a new slow cooker at Christmas and I noticed a huge difference in cooking times, having to add hours more when I made the switch. You should know your slow cooker and adjust cooking time as necessary. You might find it's cooked in 5-6 hours on low, though letting it sit on Warm for a couple hours likely won't hurt anything. 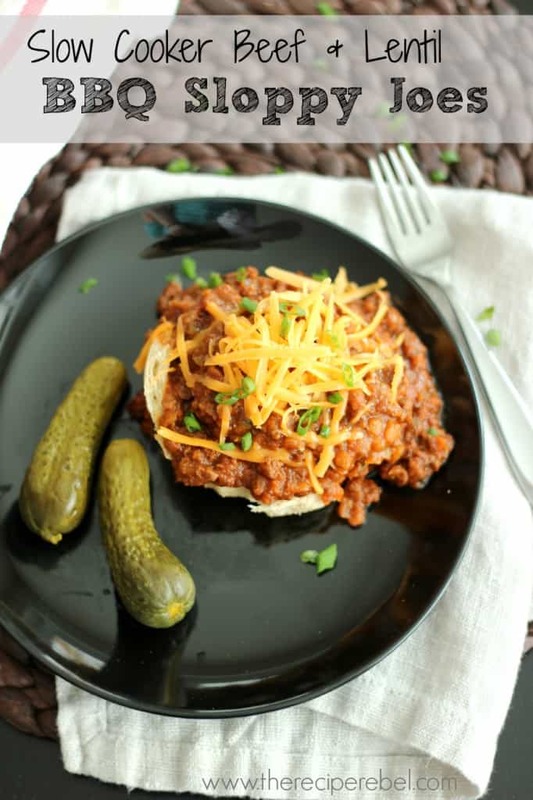 Sweet and smoky sloppy joes with extra fiber and protein from lentils! Super easy – just throw everything in the slow cooker and come back at dinner time. My slow cooker is on the cool side, as far as temperature goes. I got a new slow cooker at Christmas and I noticed a huge difference in cooking times, having to add hours more when I made the switch. You should know your slow cooker and adjust cooking time as necessary. You might find it’s cooked in 5-6 hours on low, though letting it sit on Warm for a couple hours likely won’t hurt anything. [br]**NOTE: Nutrition information is estimated and will vary depending on exact serving size, types and brands of products used. This was so yummy. We left out the hamburger but it still turned out delicious. My kids really enjoyed and we’ll be having it again. I posted a link to this page on my blog. and pinned it. Thanks Amber! It’s one of our favorites! Thanks Liza! Let me know how you like them! 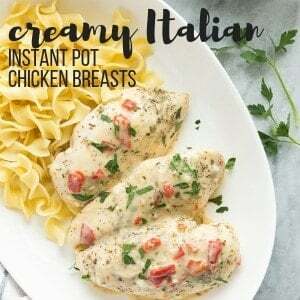 These look like a heavenly dinner to come home to at the end of the day!! Pinned to try!! Thanks for the recipe, Ashley! 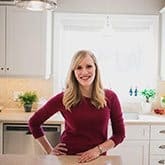 I wanted to ask – if I don’t own a slow cooker, what are the alternatives for cooking? Hey there! You could cook it on the stovetop! I would brown the beef first, and then add the rest of the ingredients and cook over medium heat for about 20 minutes until the lentils are cooked. Hope that helps!